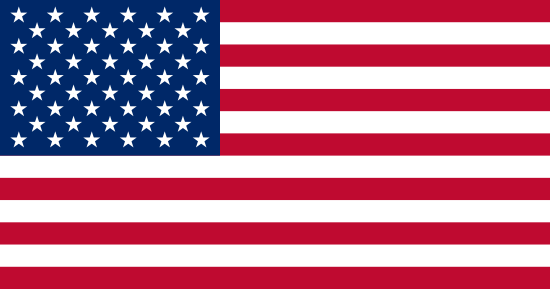 Skip’s de Honduras, located in Villanueva, Honduras, produces apparel for major brand names. The company is home to around 3,000 employees, working all shifts to manufacture premium t-shirts sold in malls and shopping centers in markets all over the world. Terry Sturgis, the safety manager at Skip’s de Honduras, is convinced that with this many employees in one place, a company must have efficient restrooms. 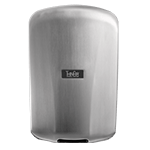 “In January 2004, our company president Raja Rajan returned from a trip to the United States having used what he described as a fast-drying, powerful hand dryer. He insisted that we find out how to get these dryers,” explained Sturgis. A few months later, while on a drive from Pennsylvania to Florida, Sturgis diligently checked the rest stop bathrooms along the way until he found the XLERATOR® Hand Dryer, which fit the description of the hand dryer the president had admired. “This time I noted the name of the dryer, and we called the company immediately,” he said. 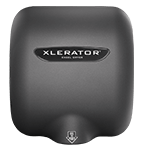 Between March and May 2004, Skip’s de Honduras installed 27 new XLERATOR Hand Dryers in its restrooms. 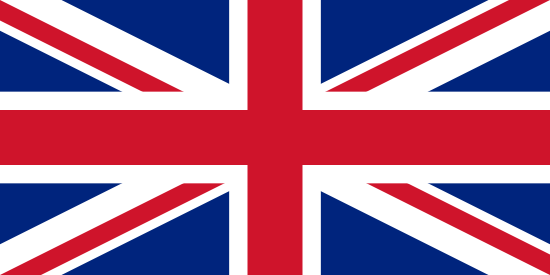 The company immediately noticed a reduction in costs, a trend that has continued. Paper towels are now used only in Skip’s smaller bathrooms, reducing the company’s overall paper towel consumption from 10 cases to only 3 1/2 per week. Additionally, because less paper waste is generated, the bathrooms are cleaner and easier to maintain than before. With day, night, and weekend shift workers, the restrooms at Skip’s de Honduras are in constant use, which can result in a lot of wear and tear. 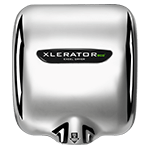 Restrooms with sensor-activated XLERATOR dryers require much less cleanup, as damp paper towels do not end up scattered on the floor. In addition to reducing paper waste and cutting costs, the new dryers have increased employee satisfaction. “Our facilities are designed and maintained to meet the needs of our employees,” says Sturgis. “If even one of our employees has a complaint, we hear about it.” Since installation over a year ago, Sturgis has not received a single complaint about the dryers, but has enjoyed positive feedback about the reliability and speed of the units. “Working with Excel has been a breeze, too,” says Sturgis. 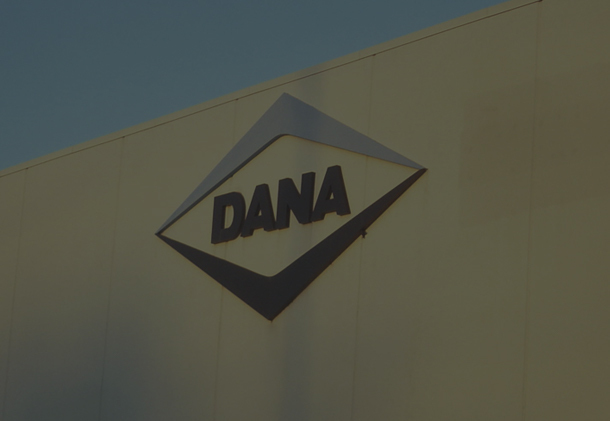 When an automatic sensor on one of the units needed replacing, the distance from Villanueva to East Longmeadow, Massachusetts was not a factor. “They fixed our problem immediately,” he says. For more information about Skip’s de Honduras, visit www.sdhskips.com.